GREAT OCEAN ROAD CHOCOLATERIE - Our first stop is at Great Ocean Road Chocolaterie and Ice creamery, a memorable experience. MEMORIAL ARCH - is a Must See stop if you are driving the Great Ocean Road, a wooden arch which is a reminiscence to honor all the heroes who make part of the construction of the road. APOLLO BAY – is the third stop of the day, a costal town where you can enjoy your Lunch. 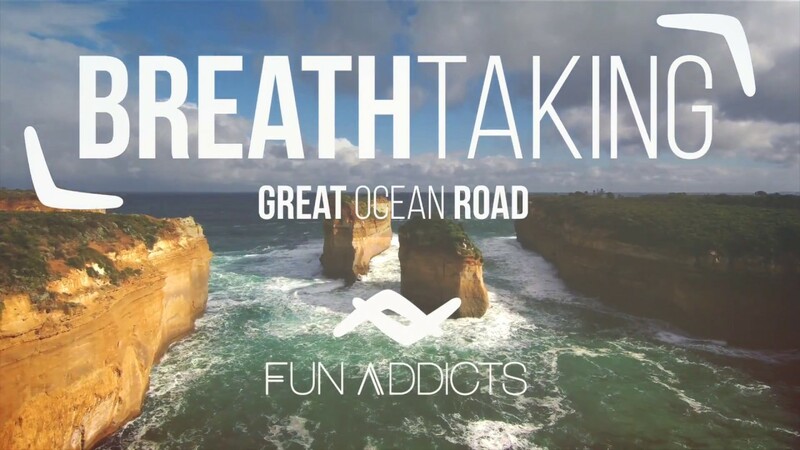 12 APOSTLES – is one of the highlights to visit in Victoria and the pearl of this tour. At this stop, we will walk by a network of boardwalks to see them from all different angles. LOCH ARD GORGE – is our last but not least breathtaking stop to see one of the most unforgettable places at the Great Ocean Road, it is a treasure of natural beauty, maritime history, and scenario of all kind of social venues as well. It will give us the chance to see beautiful forms of the ocean interacting with the rocks, their colors and formations from different angles. Bring your own food and water, lunch and snacks are NOT included. Take into account there are limited options to buy lunch, so please make sure you bring your own. Also, note that arriving time could be delayed due unpredicted reasons such as traffic jam or other.